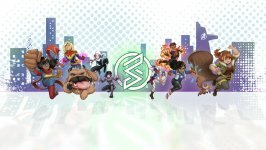 A ragtag, untrained band of teens have no choice but to rise together. 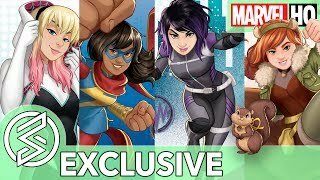 Marvel Rising: Secret Warriors [TV Movie] release date was Sunday, September 30, 2018. This was a 1 Day Only release. 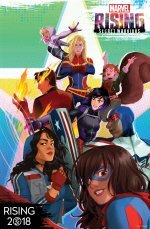 changed the title from "Marvel Rising: Secret Warriors" to "Marvel Rising: Secret Warriors [TV Movie]"